Human and Hope Association has a great vision: to empower Cambodians to create sustainable futures for themselves. They also have a great team who, led by director Sen Thai, are passionate about making change in their community near Siem Reap, Cambodia. 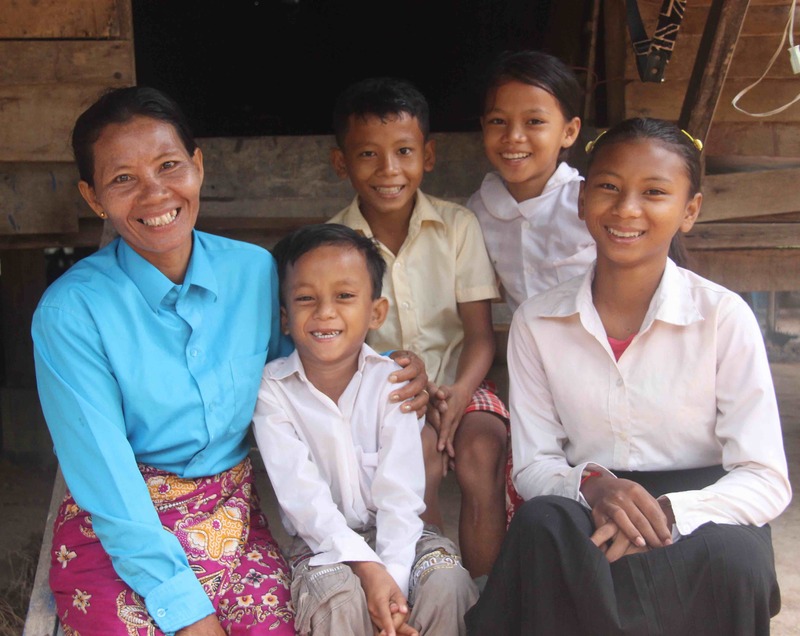 So far, among their successes, the Cambodian team have helped over 1,000 children receive an education, 43 men and women to complete sewing training, 50 people to start their own businesses through microfinance, 9 staff members to attend university and much more. But no matter how great the Cambodian team is, they rely on the generosity of supporters to enable them to keep being able to do their great work. That is where Do and Donate comes in. It allows you to create a fundraising page and invite your family to support you as you follow your own unique fundraising page. Who is Human and Hope? Human and Hope Association is a registered NGO (#2088) in Cambodia. Overseas fundraising activities are held by Human and Hope Association Incorporated, a registered charity in South Australia (CCP 1959), and licensed to fundraise Australia-wide. Sign up now and start fundraising!